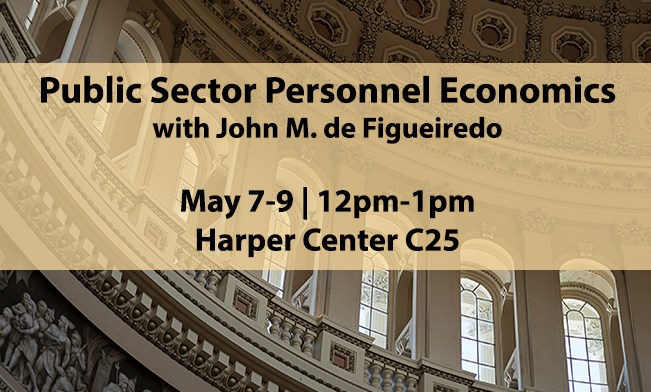 In his recent 2017 American Economic Association (AEA) Presidential address, Nobel laureate Robert Shiller pointed out an interesting disconnect between economists and the real world. Of the thousands of papers in economics presented at the AEA’s conference in Chicago, not one mentioned the words “meme” or “viral.” In our digital society, memes compete in a crowded space and some go viral. Should researchers study these viral memes? The standard economic models think of information as being transmitted through dry facts. But how do we as humans judge a piece of information? Economists often assume that rational agents search for the most accurate descriptions of the world, so as to maximize their utility. 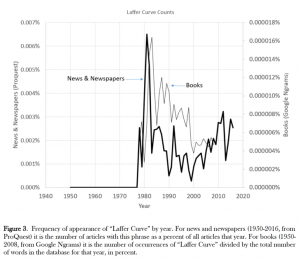 However, Professor Shiller points out that information is more than just facts. They are packaged as stories. In his address, he focused on the concept of narratives. Narratives are simple stories that we tell to ourselves and to others to explain the world. These narratives are stimulating and easy to understand, remember, and share. So, they go viral, as people want to share them at cocktail parties and on social media. 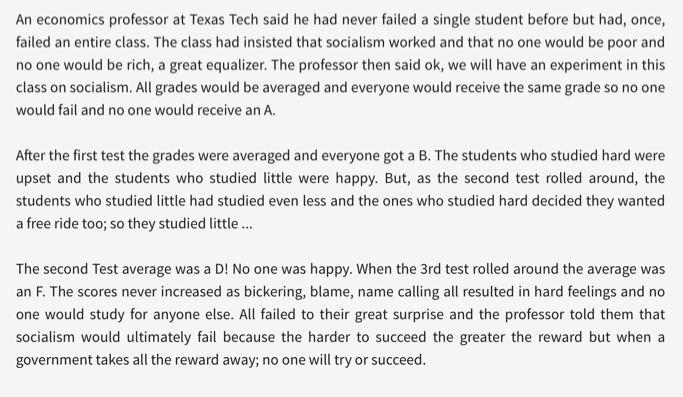 A powerful narrative that went viral on social media a few years ago was of a teacher who failed an entire class full of socialists: because nobody worked hard, as the teacher said, everyone got the same average grade (see Figure 1). 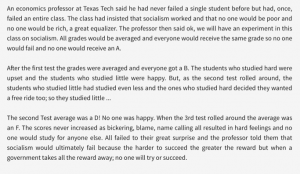 The narrative obviously simplifies the notion of equality and socialism, by conflating the notions of equality of opportunity and outcome. However, in its simplicity, the story becomes rhetorically persuasive and easily shareable. Another classroom-based narrative that went viral (with 1 million views on Buzzfeed), explained the idea of privilege (inequality of opportunity). In this story, a teacher made children aim a crumpled piece of paper at a bin at the front of the class; some children sat at the front while others sat behind. 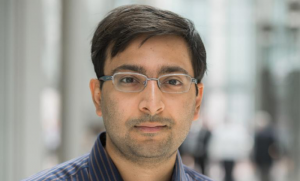 Do economists understand what makes some stories so contagious? 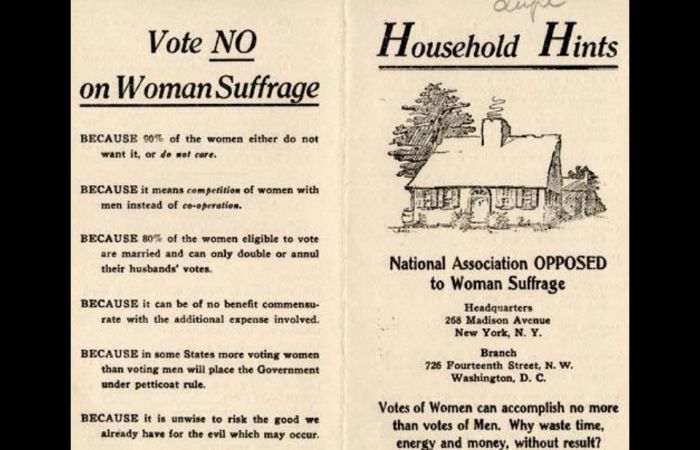 It is not difficult to see how the simplicity of the classroom narratives makes them far more accessible than a theoretically complicated book on equality. A complicated story has fewer takers than simpler ones do. But does it matter if the masses don’t understand the finer nuances of economics as long as their trusted representatives do? Some economists would like to believe that policymakers who are more educated (and probably graduates in law or economics) understand the nuances of economics better. However, the economics profession itself doesn’t seem to be immune to fads. 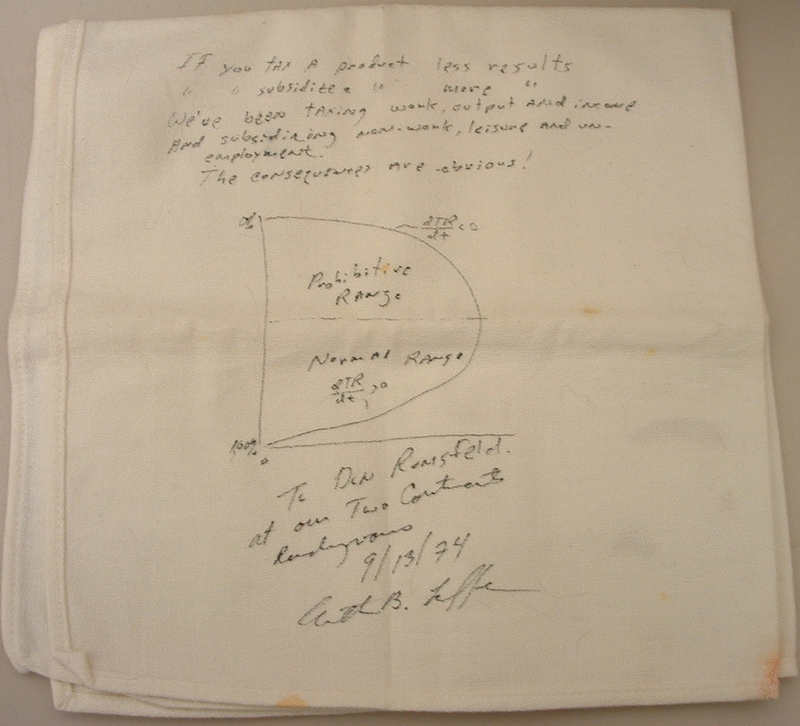 Shiller, in his address, drew insights from a 90-year-old epidemiology model from Kermack-McKendrick (1927) and showed how infections (or narratives) follow a hump-shaped curve. 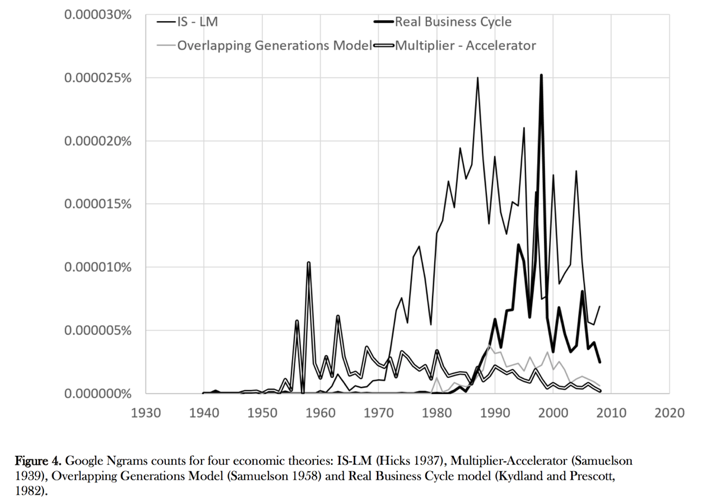 Shiller, using Google Ngrams, showed that prominent economic models like IS-LM or Multiplier Accelerator (see Figure 2) also follow a similar hump-shaped pattern of viral growth, peaking, and eventual decline. The difference between the spread in the Multiplier-Accelerator and IS-LM models is particularly interesting. 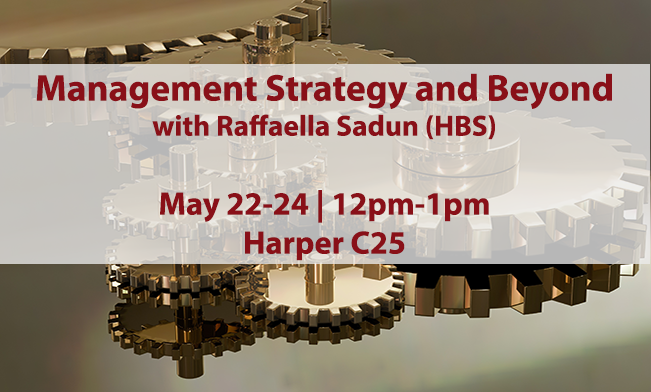 The IS-LM model was proposed by John Hicks in 1937, before the Multiplier-Accelerator model by Paul Samuelson in 1939. 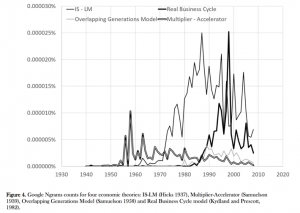 Yet the Multiplier-Accelerator model peaked much earlier (around the 1960s) than the IS-LM model (around the 1980s), and declined sooner too. If economists are scientists and superior economic theories replace older ones, what explains this discrepancy? Better methods of content analysis (one example is Deirdre McCloskey’s study of Bourgeois Values in her recent trilogy of books). Why are some narratives so contagious? 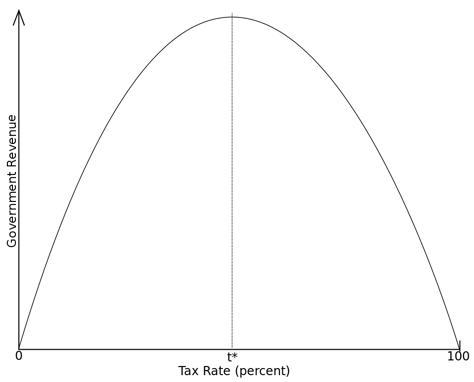 Figure 3: Laffer curve: t* represents the rate of taxation at which maximal revenue is generated. 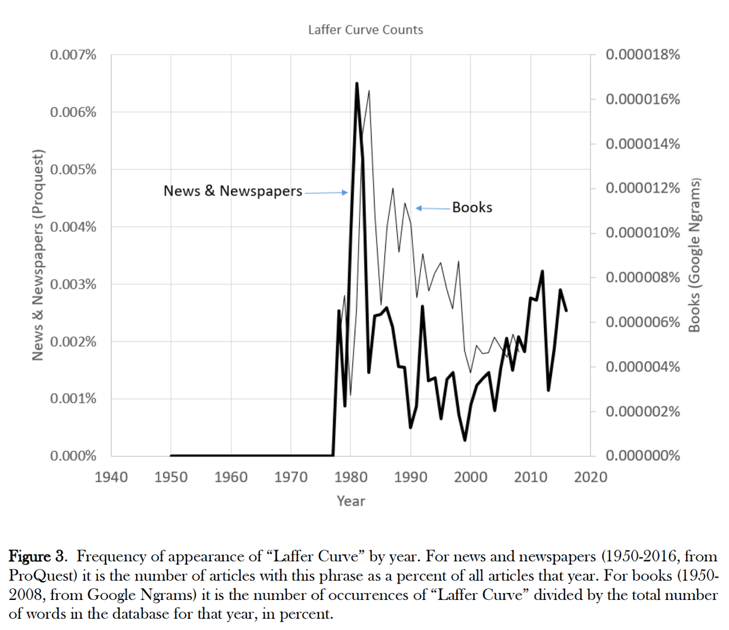 Figure 5: Frequency of appearance of “Laffer Curve” by year (source: Shiller, 2017). One way to think of narratives is that they are vectors of ideas. Just as the success of a disease like malaria depends on the success of its vector—mosquitos—ideas are only as good as their narratives. 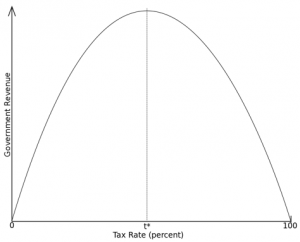 If cutting taxes was the idea that tax cut proponents wanted to share, then the Laffer Curve became the vector that propagated this idea effectively during the election year. 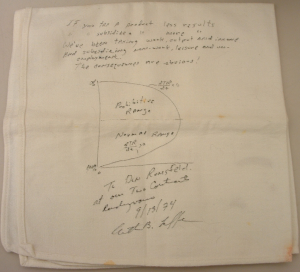 The curve was simple and yet academic, and was backed by an interesting story that involved a paper napkin, a curve, an economist, and few Republican politicians. It was memorable and shareable, highlighted by prominent publications and special interest groups. Just like in 1980, the 2016 elections presented us with newer narratives. President Donald Trump’s core narrative of “Make America Great Again” may have been lacking in details, but it was rhetorically persuasive. Similarly, if immigration restriction was the idea that President Trump wanted to share, then the slogan “Build the Wall” became an effective vector. The “wall” promised a simple solution to many tough problems and provided the psychological safety of secure borders. It also matched some of President Trump’s other ideas, like protectionism and higher tariffs, and it appealed to those who were most angry about the opening of walls due to globalization. If economists had foreseen the popular backlash against globalization fueled by the forceful narrative of “Build the Wall,” they probably would have developed different trade models, so that the bottled-up anger of Americans would not explode. Did slogans like “Make America Great Again” or “Build the Wall” matter? If Trump’s own meticulous emphasis on the slogans is any indication, they did. 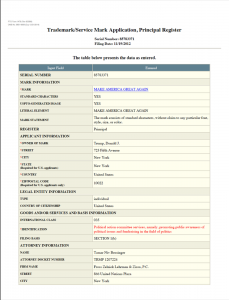 President Trump registered his slogan “Make America Great Again” (MAGA) immediately after the 2012 Presidential elections. So, before President Trump shaped his campaign, he had already shaped his narrative. If presidential elections were a competitive market of ideas (Mokyr, 2016), then President Trump made his ideas highly marketable with the narrative of MAGA. Is it a surprise that a seasoned marketer like President Trump knew that a powerful narrative like MAGA could make any idea, no matter how vague in details, go viral? 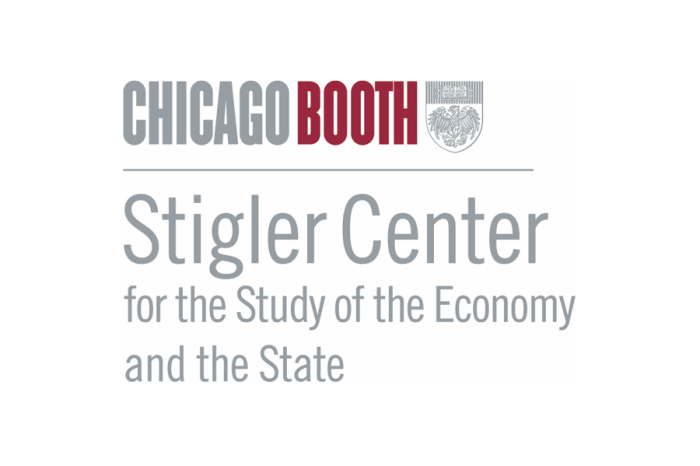 Shiller said about President Trump that he is “a master of narratives.” The time has come for economists to master the concept of narratives as well, if they really want to understand how information and ideas actually spread and get adopted. 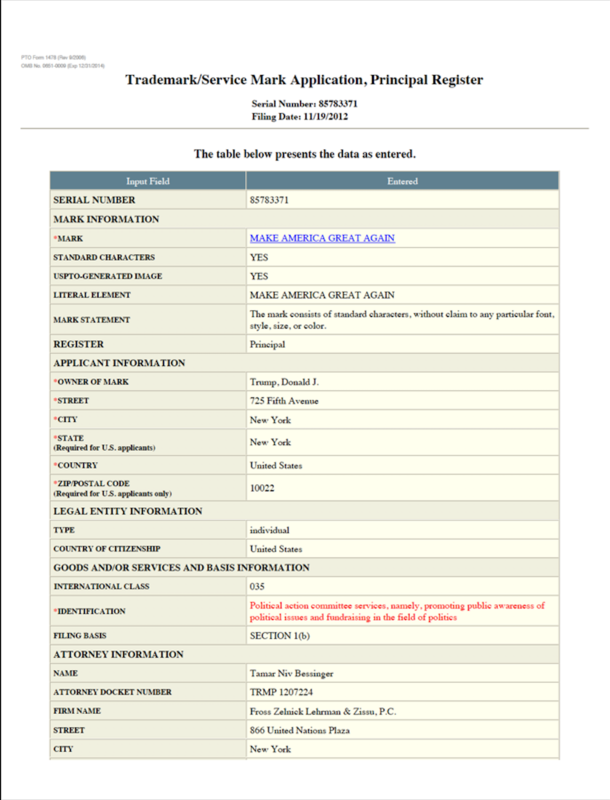 Figure 6: Donald Trump filed for the “Make America Great Again” mark on November 19, 2012.